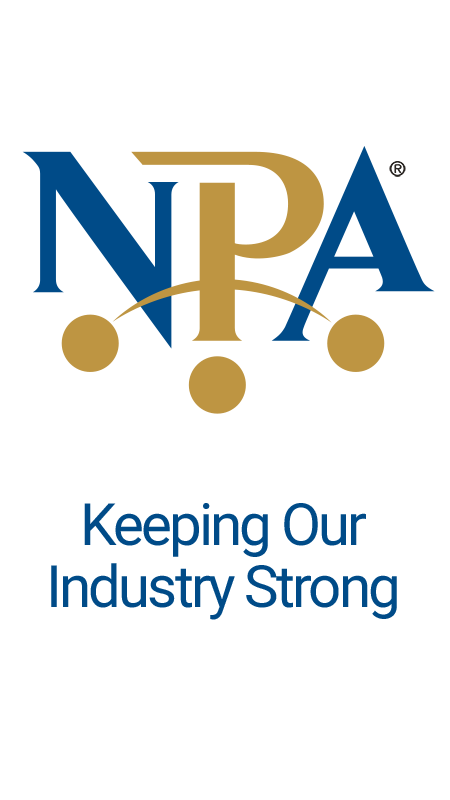 New members must register each store individually when signing up for an NPA membership online. Each store must have its own member account. New members will be prompted to register an email address and password. Each store membership account must use a unique password and email combination. This email/password combination will allow members to login to each store account. If the NPA does not have an email address affiliated with the member’s account, or you receive the error message “No account found with this email address,” the member will need to contact Brittany McCorkle and provide an email address in order to access the website services and content. Please do not create a new account. First Time Login for Multiple Stores: If there are multiple store accounts with the same email address, the “Request a Password” system will ask which store account the password request is for. Each store must have its own member account. Members must use a unique password and email combination for each store account. This email/password combination will allow members to login to each store account. Multiple store locations require individual sign up. Members may register a different email address for each store or the same email address for all of the store membership accounts. In either case, each store membership account must use a unique password and email combination. WARNING: If each store account registered with the same email address and password, it will not be possible to determine which account a member is attempting to login to. Members can request a new password at any time to regain access to the other accounts. If your multiple store locations have the same store name, you should use a unique identifier in the Company Name so you can tell them apart. As an example, if you have three pawn stores named All-Star Pawn, you should use something like All-Star Pawn #1, All-Star Pawn #2, etc… or All-Star Pawn Houston, All-Star Pawn Dallas, etc. in order to differentiate the locations. Please contact Brittany McCorkle if you have questions or need assistance.